I think it’s safe to assume that we all know it’s important to empty the dryer’s lint screen after every cycle. When the lint builds up, the dryer is unable to properly vent out the heat. And when this happens, it’s all too easy for a fire to occur. However, one woman is warning others about the more subtle, hidden dangers of your dryer’s lint screen. On the Facebook page Perfect Spice, one woman explained how she called her handyman when the heating unit stopped working on her dryer. She said that her handyman called her over to come look at something: the lint filter. 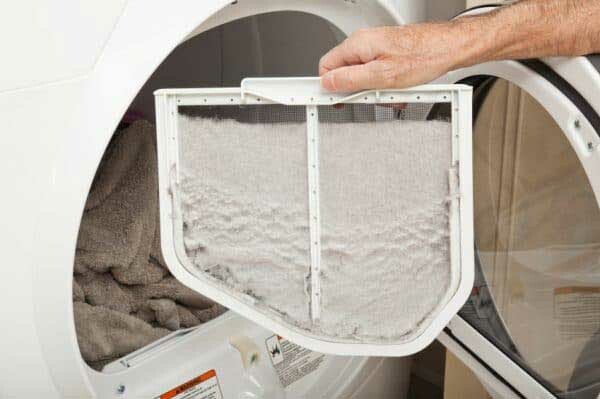 She noted that the filter appeared very clean, as she removes the lint after every single dryer cycle. The handyman then took the lint filter over to the sink and ran hot water over top of it. To her surprise, the water ran right over it instead of through it, as all lint filters are made from a mesh material. The handyman explained that dryer sheets and fabric softener sheets produce an invisible film that covers the surface of the mesh lint filter, and this is what burns out the dryer’s heating unit. Not only can this film cause your dryer’s heating unit to burn out, but it also has the potential to cause a fire. 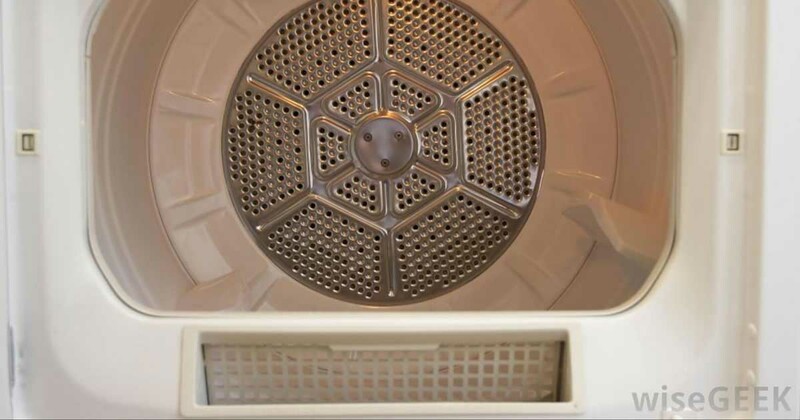 If you want to keep using dryer sheets, the handyman suggests removing the lint filter every so often and scrubbing it with hot, soapy water to make sure water runs through after. Now that you know this important information, you can extend your dryer’s life and keep your family safe.